Northstar Ski Operations closed on 4/21/19, but Squaw / Alpine will now STAY OPEN UNTIL July! 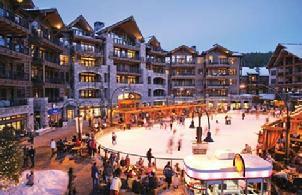 And you can stay at Northstar (only 20 miles travel from Squaw) at our LOWEST RATES OF THE YEAR! Send an inquiry for booking directly on our website www.LakeTahoeMV.com or www. NorthstarCondos.com. We'd love to hear from you and to help you book your winter getaway. 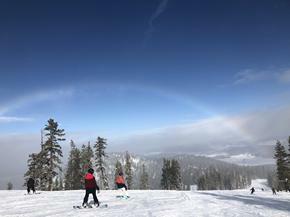 Just one more week of Spring skiing at Northstar, so book now! We can be reached at 530.562.2663 from 9am-9pm every day. Get away and enjoy cozy evenings in the mountains of Tahoe. All of our condominiums & homes are subject to the highest standards in vacation rentals. We want your time spent in Tahoe to exceed your expectations and leave you feeling relaxed so you have a memorable experience to take away with you. 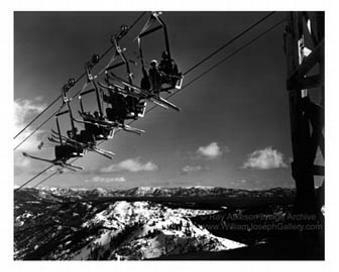 Click on the ski lift picture at left for information on what to bring to Tahoe and what is provided in our condos as well as childcare, rentals, lift tickets, and more. Tahoe is a magical place to come during the winter, or anytime of the year. In the Village at Northstar, you can enjoy the night sky while gathering the family around the fire pits. The fire pit seating areas provide the perfect spot for families, children, and parties to roast their marshmallows while they sit and enjoy the view of the skating rink from the center of the Village. See what else there is to do by clicking on the pictures that will link you to our winter activities pages.